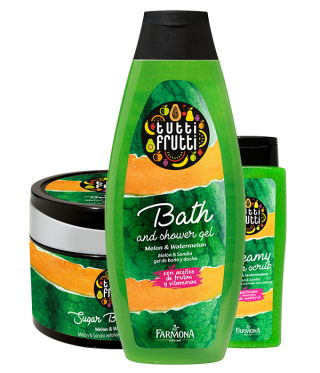 Fruity delight that captivates the senses and the body! 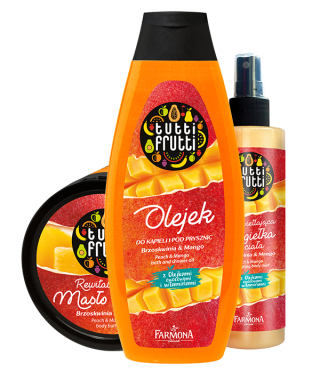 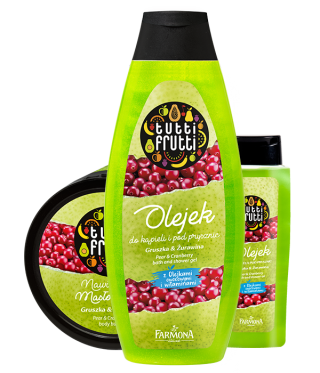 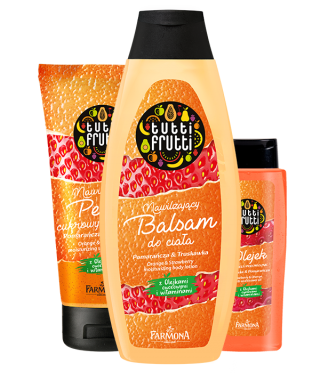 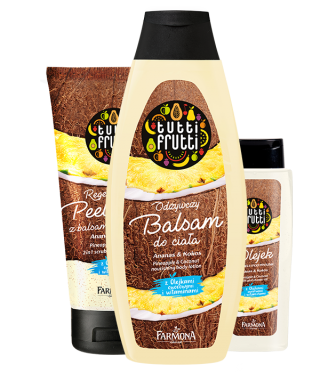 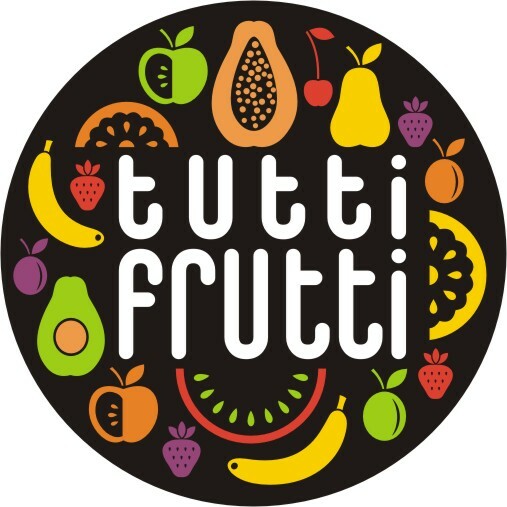 Wonderfully fruity body care products with unique caring properties and juicy fresh scents. 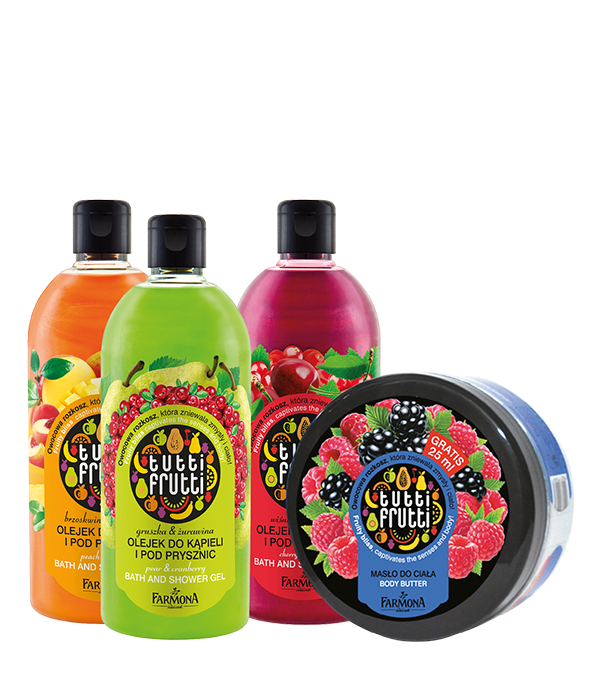 The wealth of active ingredients spendidly cares for the skin and spreads a unique scent which introduces the perfect mood, stimulates positive energy, joy and willingness to act.